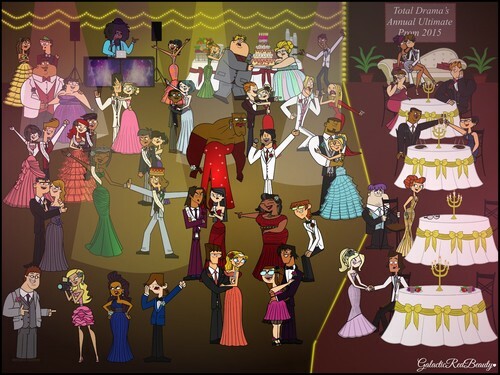 2015 TD Prom. Couples=???. HD Wallpaper and background images in the Total Drama World Tour club tagged: photo love cracra.